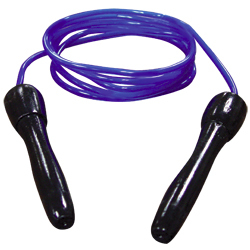 Jump rope is the #1 cardio exercise of champions. Done with Jumpsoles, it's a super effective calf stretch cycle stimulator. 10ft licorice rope. 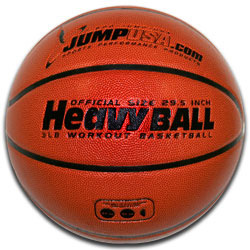 Product style and colors may vary from image shown.